We are a totally independant Plant & Tool Hire company with no connections with any large group or contracting company. The company has many years of experience in the construction industry and can offer free technical advice and support. 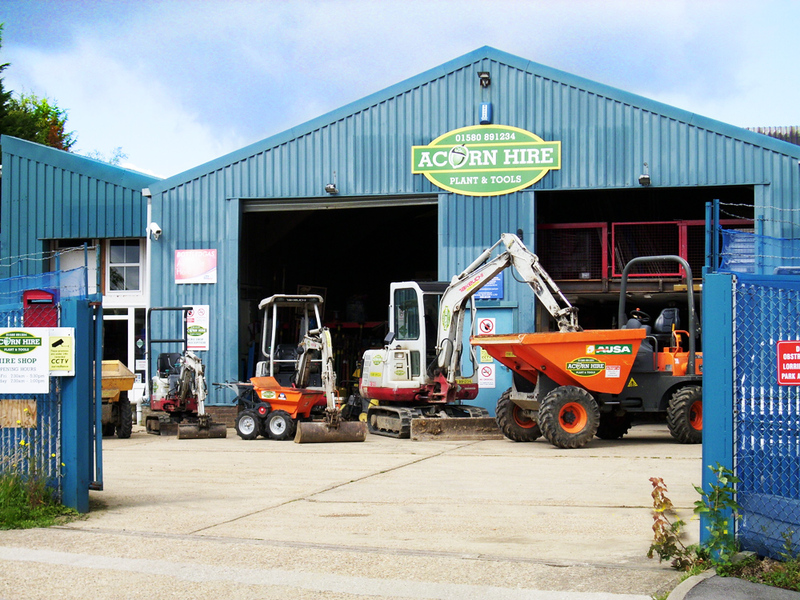 Acorn Hire Limited holds a large range of site plant, equipment, earth moving tools plus everything for all your H&S requirements. Domestic customers can choose from a large stock of gardening and household equipment too. We also have a large range of building tools in stock. 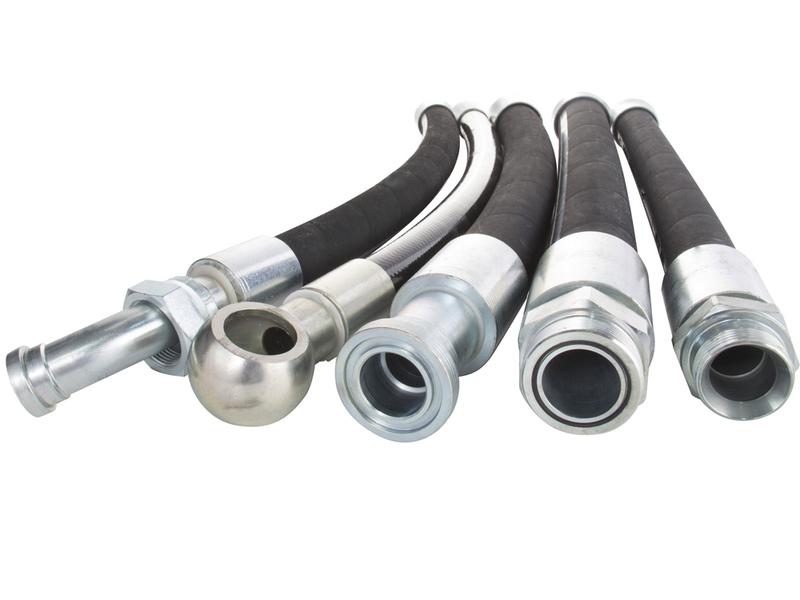 We can now provide our customers with a hydraulic hose making service. Just bring in your old damaged hose and we'll make you a new one right here at our new workshop/depot, whether it's off Plant or Agricultural machinery. Or we can come out to you providing you with a full fitting service too. Just give us a call and we'll come out to your site and remove your old damaged hose and replace with new. Prices exclude Delivery & Collection charge which is negotiable dependent on distance travelled & fuel which is charged at the current rate litre used. Prices are negotiable for longer hire periods. 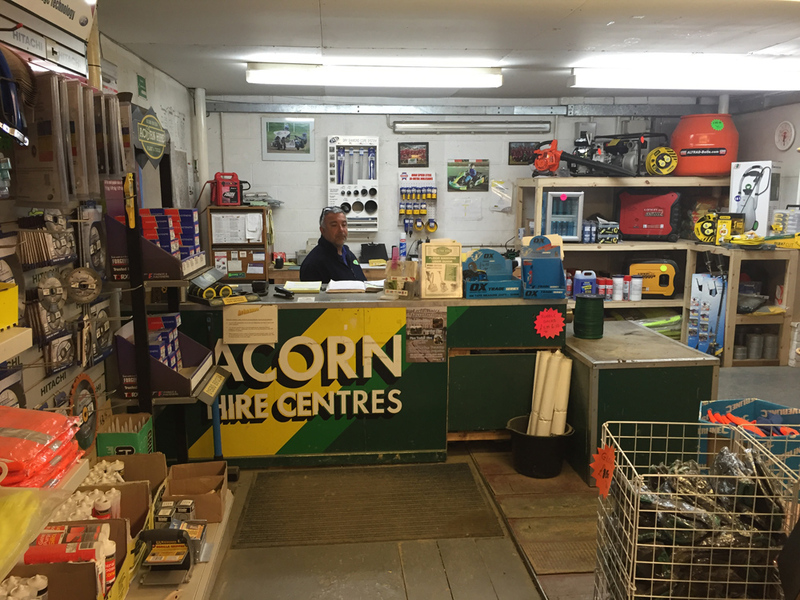 With our years of knowledge in the plant and tools industry and our fully equipped workshop, we can offer sound advice, repairs and servicing for most items at competitive rates. We can also PAT test your electrical equipment; so why not give us a call. Need gas for heating, lighting, site work or just a summer barbecue! 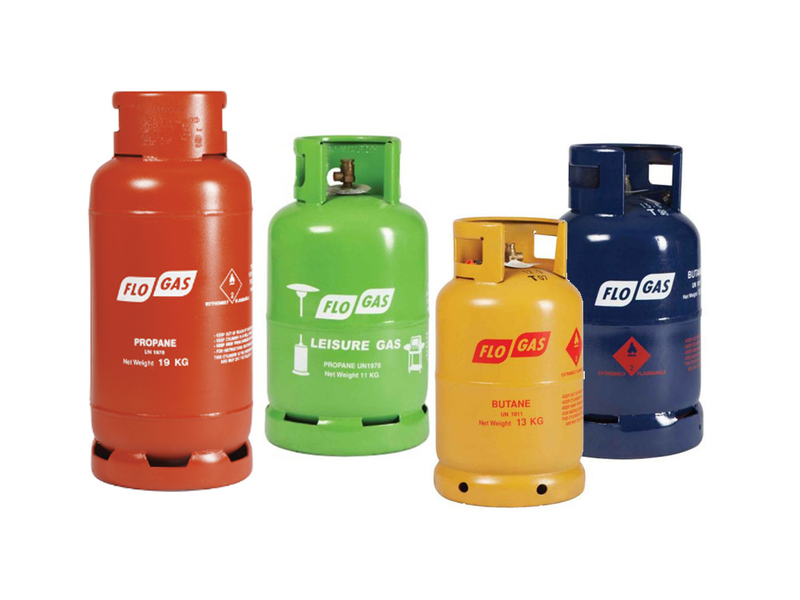 Don't forget we are FLO GAS Agents so popin a see our range.